Build your own bustling, family-friendly resort in this exciting new Time Management game!Build a great resort!Build your own bustling, family-friendly resort in this exciting new Time Management game! 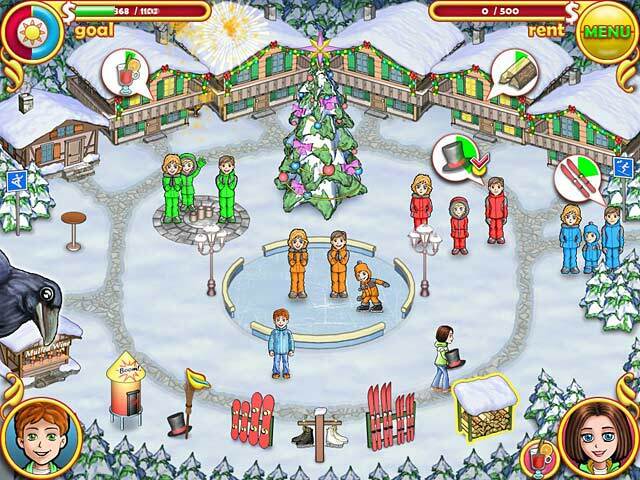 Use thrilling upgrades and unique design choices to draw in droves of vacationers to several colorful locations. Keep your guests smiling and you just might win the grand Resort Contest! 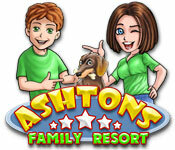 Entertain your inner entrepreneur with Ashtons: Family Resort!